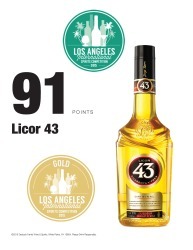 IT’S NO SECRET: ALWAYS DRINK RESPONSIBLY. 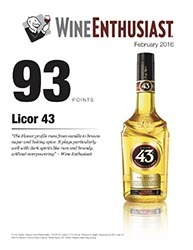 LICOR43 Liqueur, 31% Alc./Vol. Product of Spain, Produced by DZ Licors S.L. 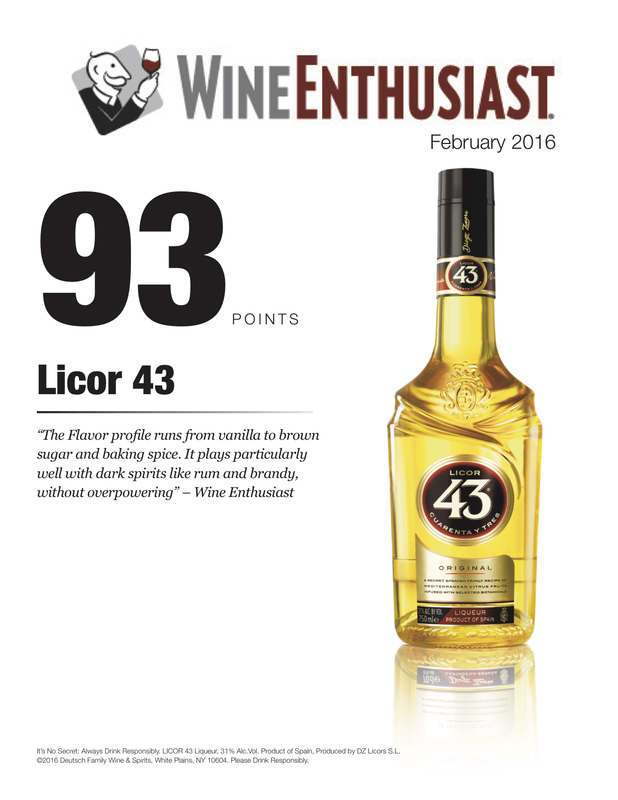 ©2019 Deutsch Family Wine & Spirits, Stamford, CT. All Rights Reserved.